You're a successful purpose-driven entrepreneur who is already making a massive difference in peoples' lives. You're an influencer, a thought leader, coach, speaker, or author, and you've achieved some incredible goals. You need support from other like-minded entrepreneurs who are in a similar place in their business who can give you the key advice and support you need to scale your business and deepen your impact. is designed to help you achieve your biggest goals and dreams for your business and life and accelerate your growth while forging valuable connections with other growth-focused purpose-driven entrepreneurs. If you're chosen for to be a member of the Hell Yes 10, you’ll partner with a team of 9 other world-changing entrepreneurs and participate in a series of 90-day sprints to achieve your biggest personal and professional goals. The Hell Yes 10 meets twice per month using Zoom web conferencing to do member check-ins on goal progress and get feedback from other members. We also feature hot seats, where one member gets the spotlight for a longer period of time. Outside of the whole-group meetings, you'll also have biweekly team meetings to connect with the other members of your small group for input and support on your goals. Hell Yes 10 support doesn't end with online meetings. You'll also connect and collaborate with your small group team mates to offer support via text or email and keep each other motivated and on track. In addition to all this, each member of the Hell Yes 10 will have access to an exclusive Facebook community, where we'll be able to share our experiences and challenges with other group members. 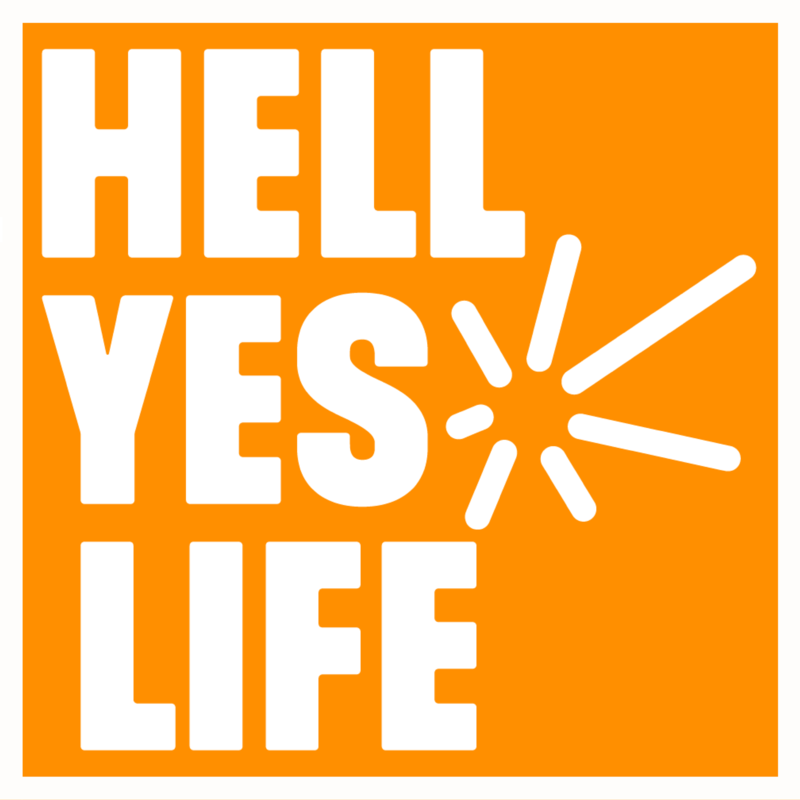 In addition to all the features mentioned above, you’ll have the opportunity to appear with the group on the Hell Yes Life podcast to talk about your business and your experience with the Hell Yes 10. 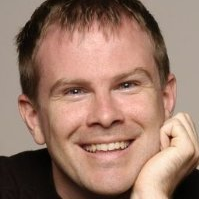 Norman﻿﻿﻿ Bell is ﻿a coach, workshop and mastermind group facilitator. He is also the author of the upcoming book, The Hell Yes Entrepreneur, and host of the Hell Yes Entrepreneur podcast, which has been downloaded by thousands of listeners in over 70 countries. On the podcast, Norman interviews authors, speakers, coaches, artists, adventurers and world changers who are thriving in their Hell Yes Businesses and living inspiring Hell Yes Lives.